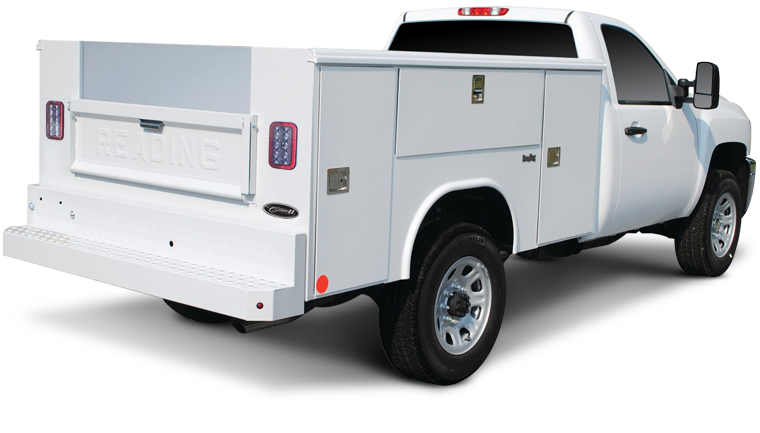 Reading work truck bodies are the best choice for your business. 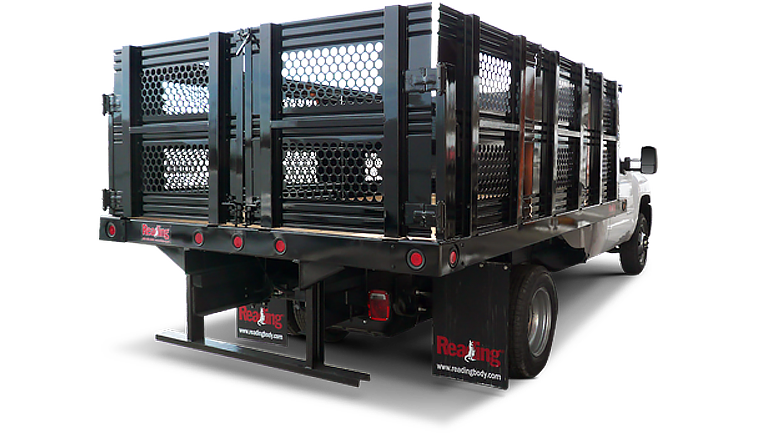 With industry-leading standard features and exclusive options, you can customize a steel or aluminum Reading service truck body to take your workshop on the road. Don't get stuck looking for space to store and transport all of the tools and materials you need out in the field. Instead, choose the service body that best matches the way you do business and benefit from the flexibility we pack into every body we build. 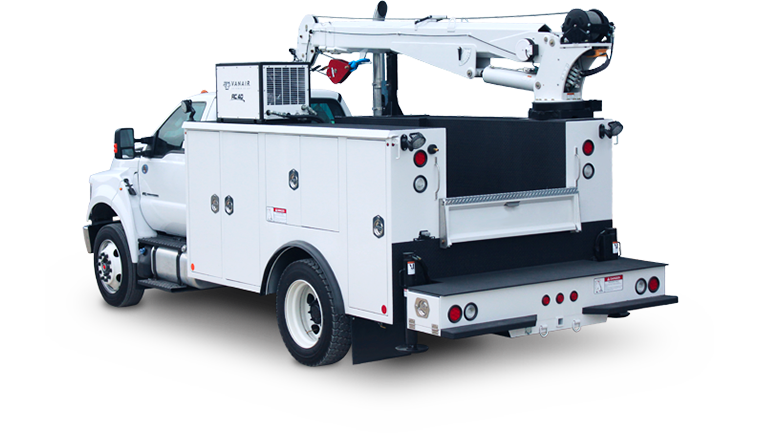 Our heavy-duty Master Mechanics™ Series bodies are available in two basic platforms, Service Bodies and Crane Bodies, with design and manufacture focused on withstanding the harshest environments and most demanding applications in field use while providing the user with the highest quality, most user friendly, versatile, functional, and safe body available. Our steel and aluminum enclosed bodies offer all the benefits of a standard service body plus a secure, sheltered work area so you can keep on working rain or shine. 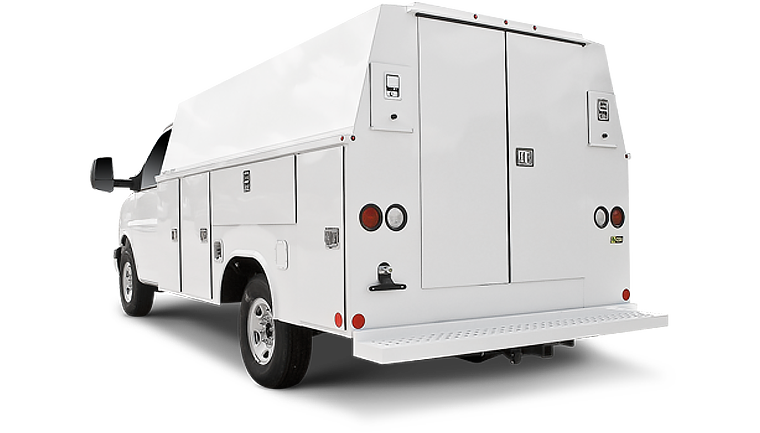 This is a popular choice for those of you who can't let the weather dictate when you work, so check out our selection of work truck bodies with enclosed spaces and equip your business for any job out in the field and out on the road. Tough enough to handle whatever you throw at them, our dump bodies come loaded with standard features and the best warranties around. 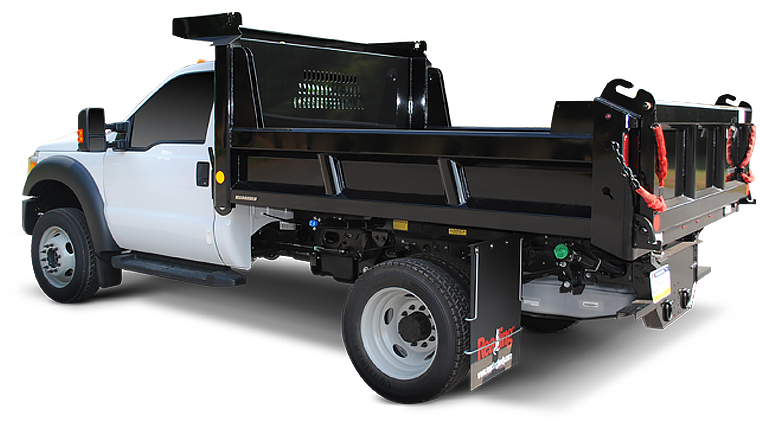 We include rugged metal construction, powerful hydraulics and rust-resistant finishes to ensure you get years of reliable service out of your dump body. You can even select the type of gate you want for the perfect custom solution. Our platform and landscape bodies feature rugged, reinforced steel understructures and a range of platform and side options to suit your business. 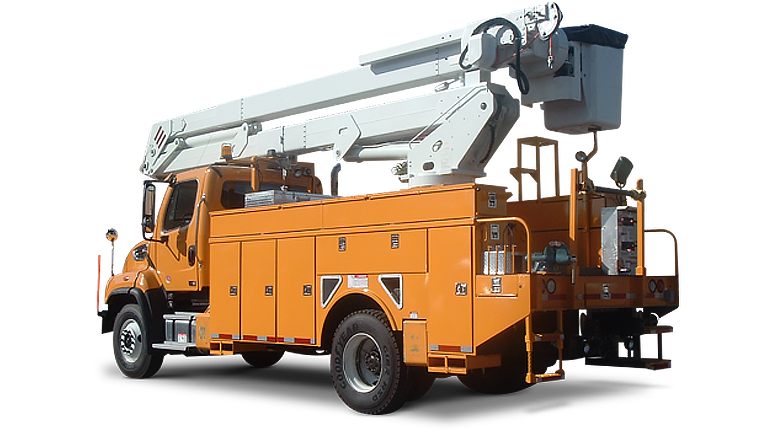 They make heading out over any sort of terrain easy and offer rugged durability for your landscaping or construction business. 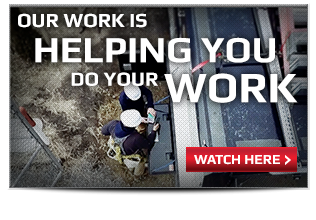 You'll find a range of configurations designed to meet your needs and make your job easier. No job is too big or too small. Outfit your Reading truck body with specialized storage drawers and compartments, alternative fuel options, ancillary equipment requirements, custom truck beds, commercial truck caps and more. Simply let our team know what kind of custom truck body you need and our talented team will build exactly what you're looking for. Outfit your Reading work truck body with storage boxes and equipment racks to create the perfect setup for your unique needs. CONVINCED THERE’S NO BODY BETTER? Then take the next step and learn what Reading Truck Body can do for you. 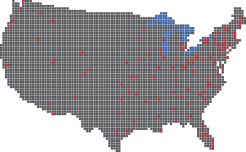 SUPPORTING DEALERS WITH 120 DISTRIBUTORS NATIONWIDE. EXPLORE THE BENEFITS OF A RELATIONSHIP WITH READING. Outstanding products are only a part of a sales relationship. At Reading, it starts with our dedicated national accounts team, who provide expert guidance and fast, trouble-free service to fleets with substantial ongoing needs. Discover why it pays to outfit your fleet with premium, American-made Reading products. PARTNER WITH READING TRUCK BODY AND BECOME A DISTRIBUTOR. Distributors play a major role in the Reading success story, and we are always looking to grow and expand our footprint in the truck equipment marketplace. Find out if becoming an authorized Reading distributor will work for your business.